Shazam Customer Success Infographic with Einstein Analytics. 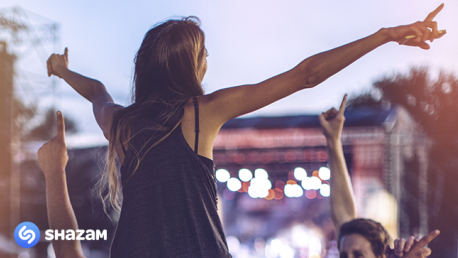 Shazam is a Trailblazer, providing its customers with 20 million moments of amazing music discovery every day. See how Einstein Analytics has transformed Shazam’s in-app advertising from a manual, spreadsheet-based process to an automatic guidance system that helps company leaders make better, faster decisions. With an ROI of over 700%, Shazam now has the insights needed to keep both customers and advertisers happy. Sign in to read the case study and access our entire library.